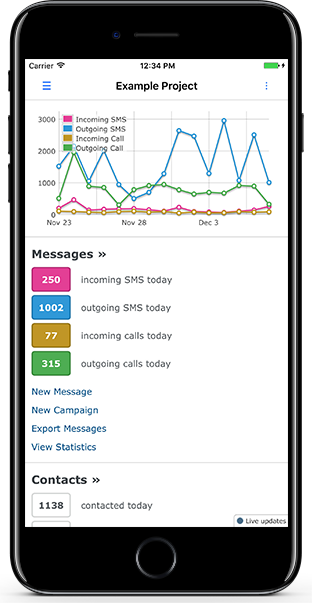 Many organizations use Telerivet to let their teams send text messages and voice calls on behalf of the organization. 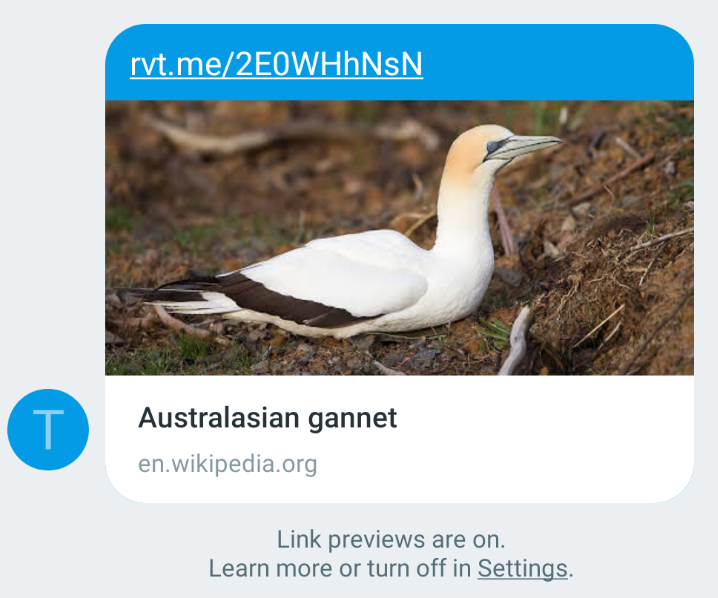 However, giving more people access to send messages can also increase the risk of typos, incorrect messages, incorrect recipients, or other errors. If a broadcast is sent to hundreds or thousands of contacts in error, it could be costly, embarrassing, or worse. 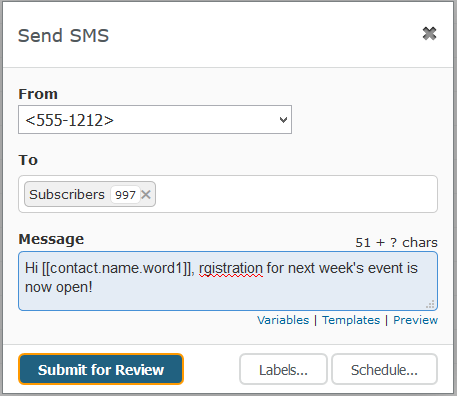 To make it easier to prevent errors when sending messages, Telerivet is introducing a new feature called Message Review. 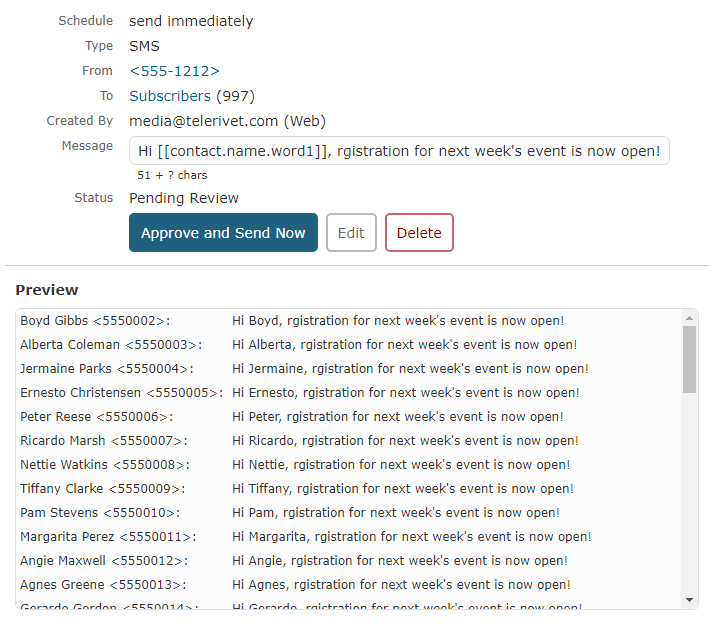 With Message Review, your organization can designate reviewers to to approve, edit, or delete messages drafted by your team before the messages are sent out. The reviewer can click “Edit” to change the content, sender, recipient, or the time when the message is scheduled. (In this example, the reviewer should fix the typo!) If the message was scheduled for a certain time but wasn’t approved before the scheduled time, the reviewer must edit and reschedule the message. When the message looks good, the reviewer can click “Approve” (or “Approve and Send Now”). If the message shouldn’t be sent, the reviewer can click “Delete”. 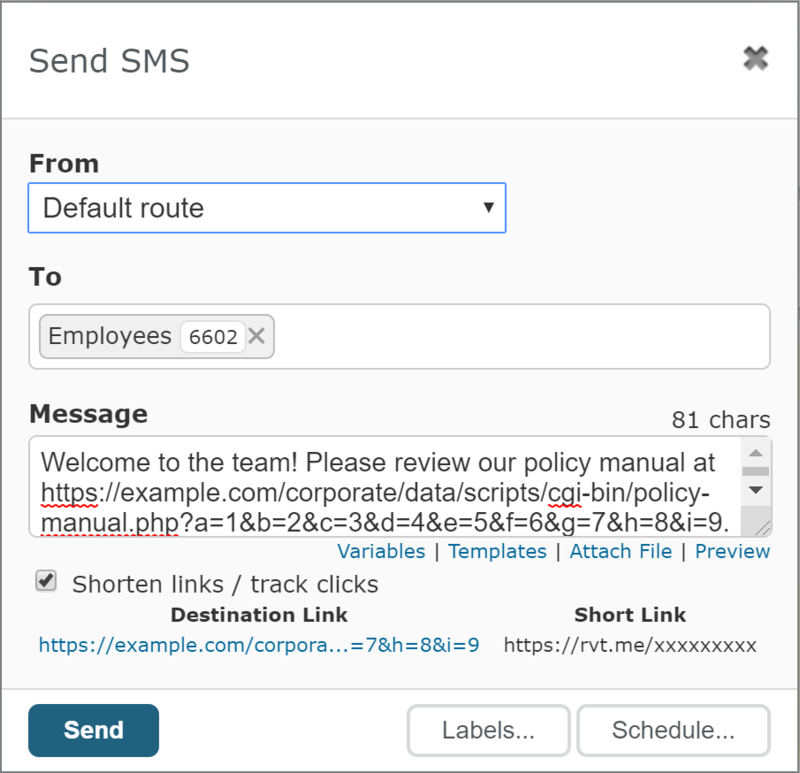 Message Review provides a simple way to ensure that the messages your organization sends are actually what you want to send. To enable Message Review, visit the Messaging Settings page in your Telerivet dashboard. Using SMS polls to collect data? 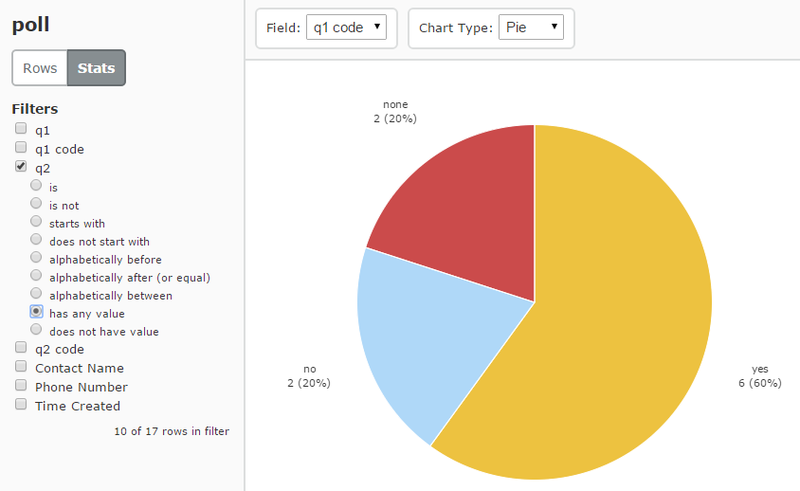 Telerivet now lets you visualize the top survey responses as a pie chart, bar graph, or table. When viewing the data table of poll responses, just click the “Stats” tab. 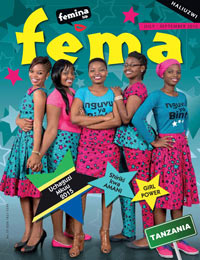 Femina Hip is a multimedia platform and civil society initiative working with youth across Tanzania. 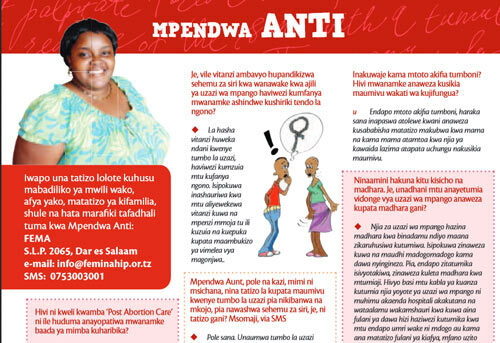 Since 1999, their aim has been to promote healthy lifestyles, sexual health, gender equality, entrepreneurship, and financial literacy. Femina Hip's television and radio shows now have an audience interaction component to them that is run through an SMS system. During each episode a "question of the week" is asked, and audience members are asked to send an SMS answer.